← 1930s Monowheel Vehicles – I Totally Want One! Coffins, tombstones and normal funeral proceedings are so last year…. This unconventional way of being buried might just be the future. 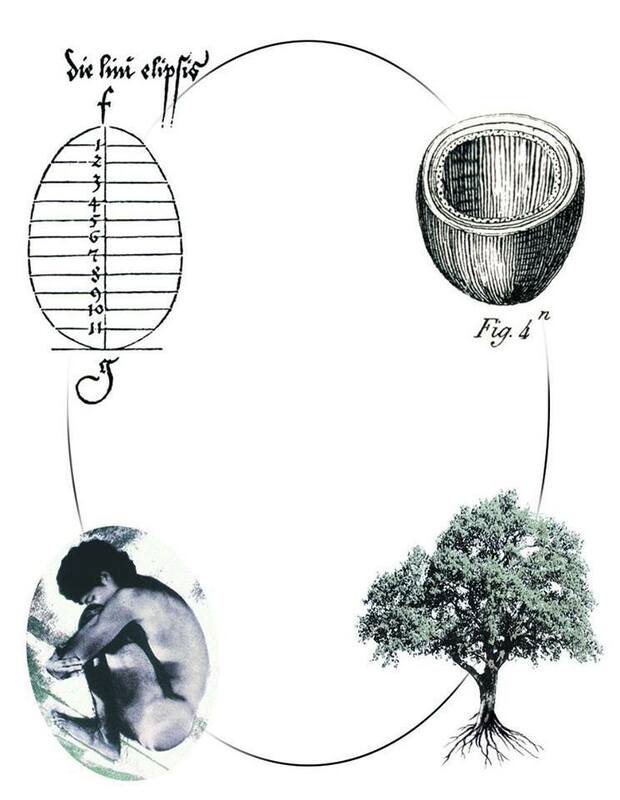 This unique burial method originated in Italy and is titled The Capsula Mundi project created by designers Anna Citelli and Raoul Bretzel. 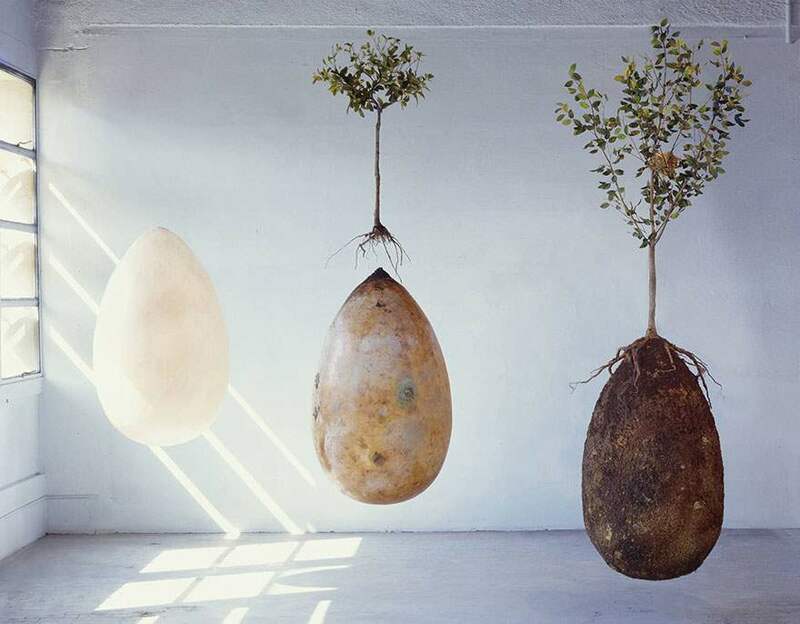 The designers created an organic, biodegradable burial capsule that actually transforms the body of the deceased into a tree. 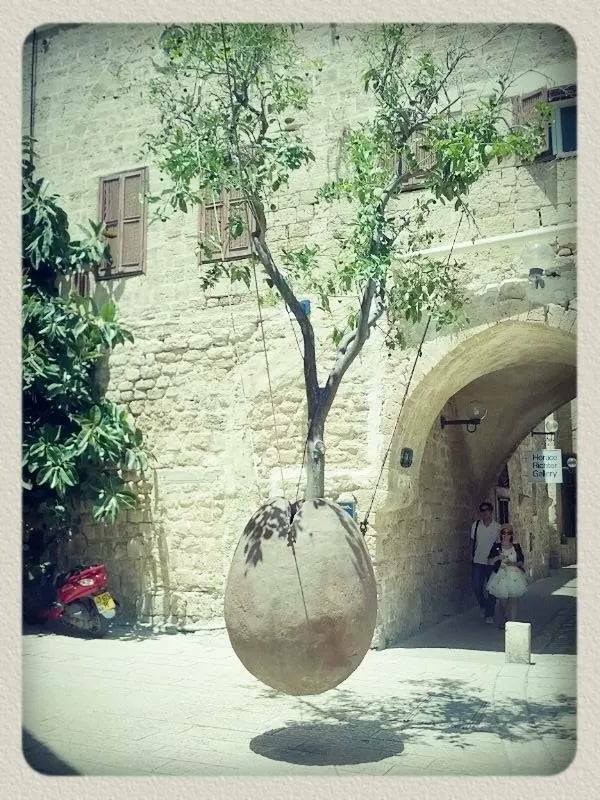 As this occurs, the body would turn into nutrients for the tree that would allow it to grow. 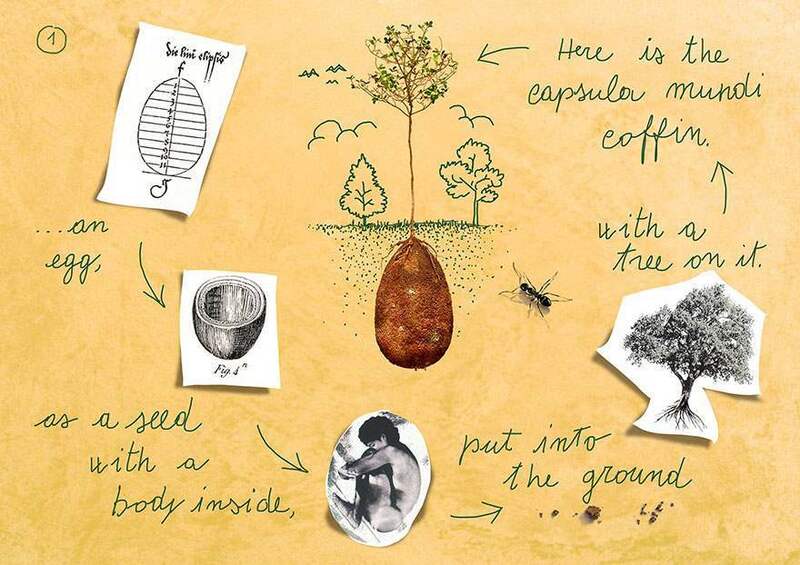 It basically works like this… first the body is encapsulated in a fetal position and then buried, and either a tree seed or an actual tree is planted above the capsule. You would even pick the type of tree you want to become, just as you would get to choose your very own coffin for a normal funeral. 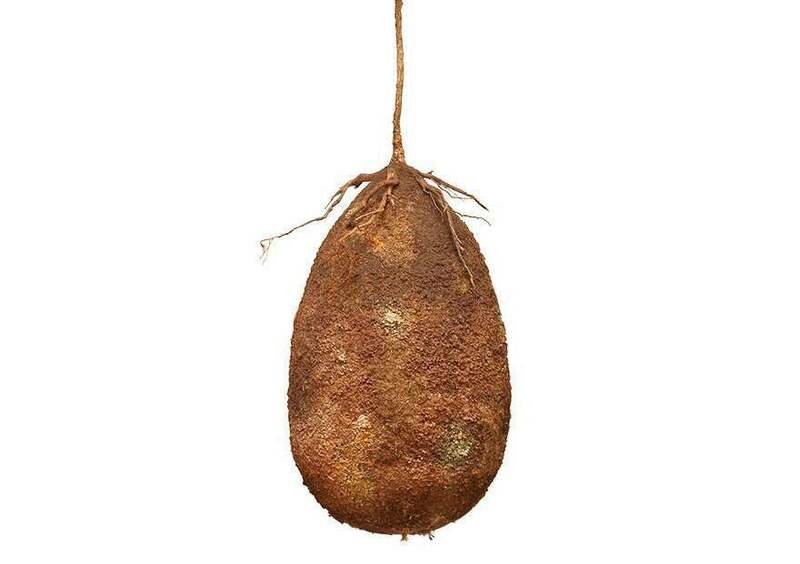 The pods are made from a starch plastic which does not prevent the natural decomposition of the capsule and allows the organic matter to transform into minerals, that will provide the earth with nutrients for vegetative organisms. Essentially, these pods will transform cemeteries in forests. This is actually still a concept since Italian law prohibits this sort of burial – but if it does proceed, there would be an entire memorial park of trees rather than tombstones. 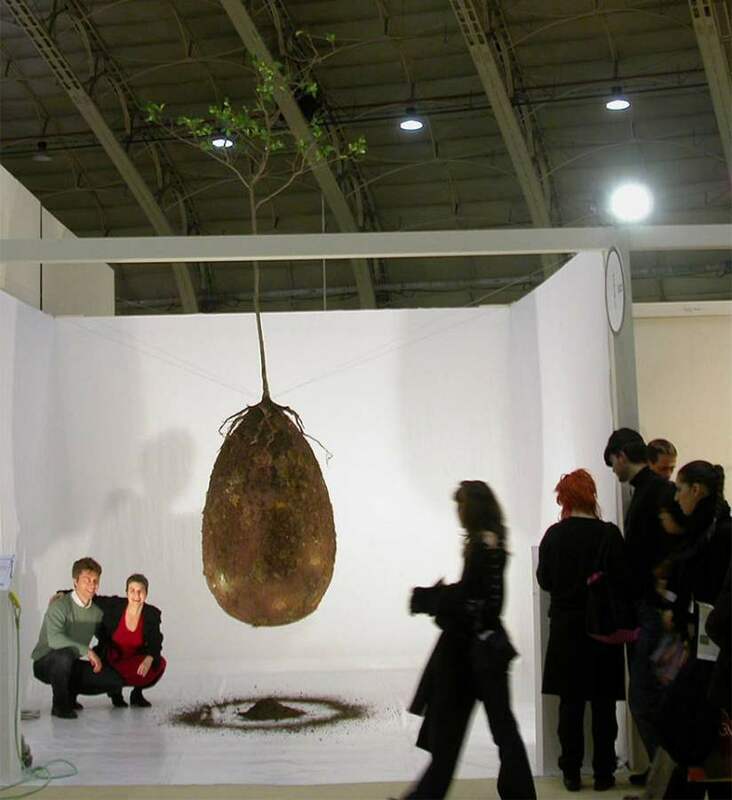 You would then be able to visit and care for the tree of your loved one. There are actually places in the US and in England where this type of burial is legal… we’ll just have to wait and see if this catches on in other places around the world.